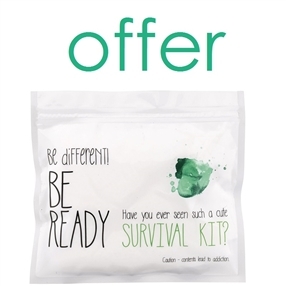 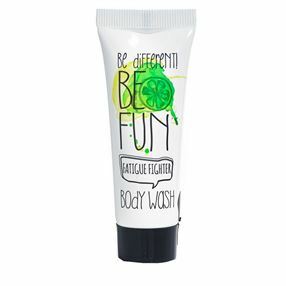 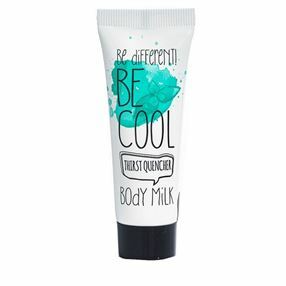 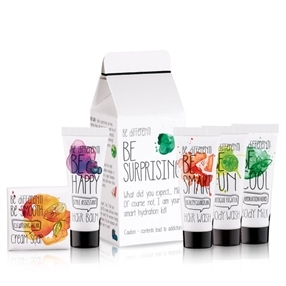 The Be Different collection, with its unique, vibrant designs and a number of fruity fragrances, will win over your guests in seconds with its fun appeal. 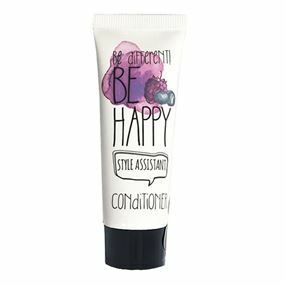 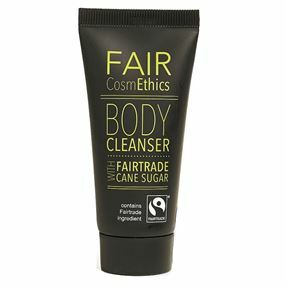 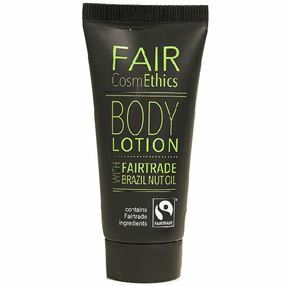 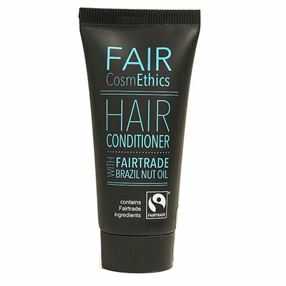 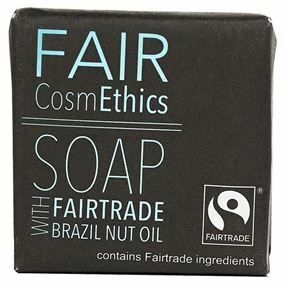 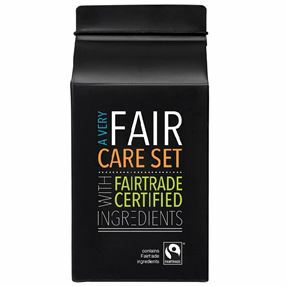 The ethical Fair CosmEthics collection is rich with fairtrade certified, nourishing ingredients and a fresh, invigorating scent, offering quality products with an ethical philosophy. 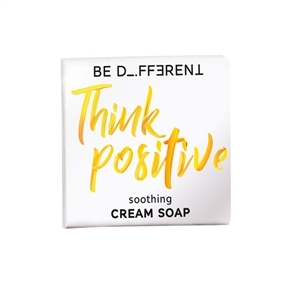 Paraben free and with free samples available so you can try before you buy, delve into our new collections and treat your guests to some luxury amenities.